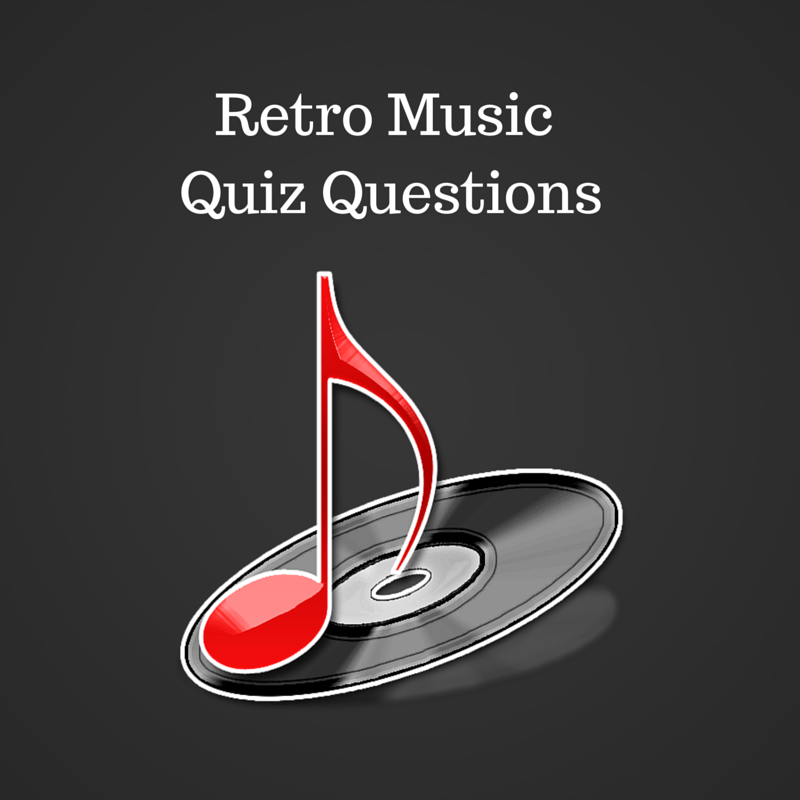 To which group of musical instruments does the marimba belong? The Bible. According to Acts chapter 19 verse 35, where did the town clerk stop a riot? What does a pteridologist study? The columns of the Parthenon are what type? Which French writer died in a car accident in 1960? 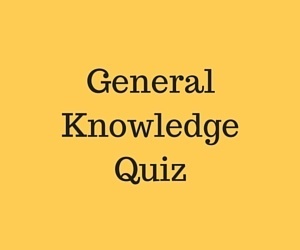 Which former Formula One world motor racing champion died of a heart attack whilst competing in the Bathhurst 1000 Endurance race in Australia in October 1992? In which century was Joan of Arc canonized? 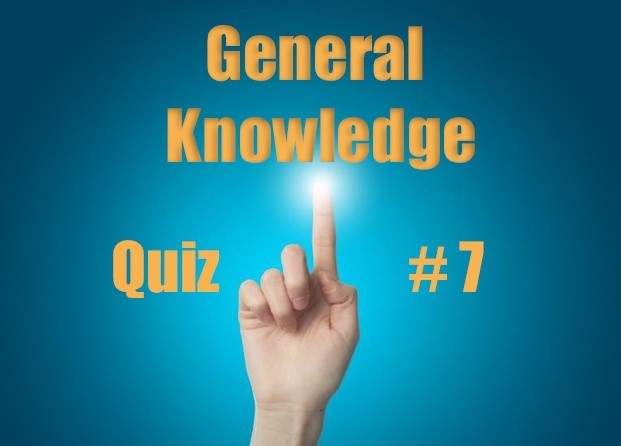 Which one of the following refers to the rump of hindquarters of a horse? 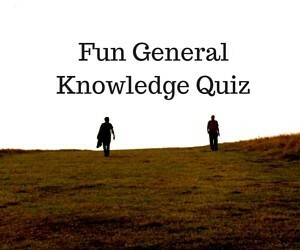 These general knowledge quiz questions are going to stretch you to the limit. It contains 8 questions on random topics, every one of them with 4 multiple choices, as usual. The correct answers are highlighted in green and the wrong ones in red. 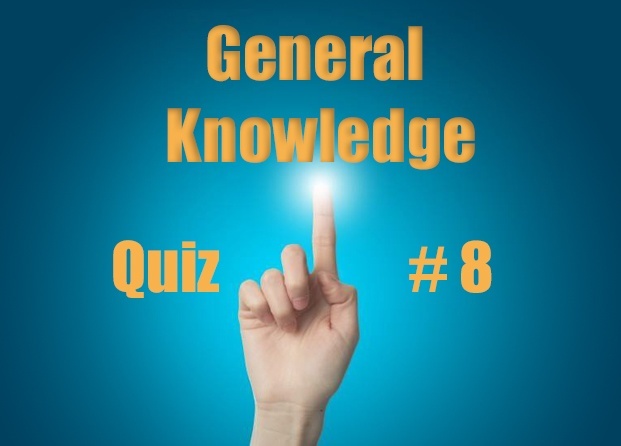 Do you think your memory is good enough to answer correctly all these general knowledge quiz questions ? I wonder how many of you remember the marimba. I’ve recently come across this video on YouTube and remembered how much I used to like the sounds of this musical instrument. English Counties Quiz : Can you guess these 18 counties?